Jasmine Bridal is home to 8 separate designer wedding labels as well as two of our own line. 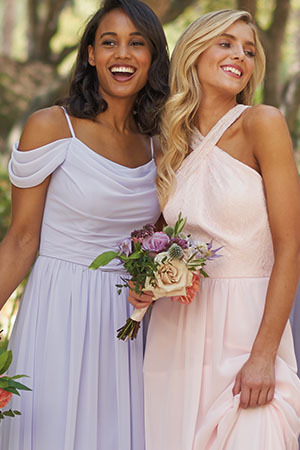 From our renowned Belsoie dress line to our Jade dress line, Jasmine is the go to choice for wedding and special event dresses. 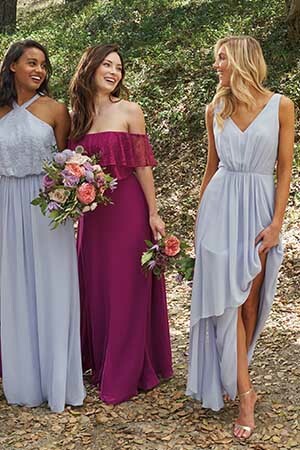 For the bride, you'll be sure to find a dress that you will love somewhere in our wide selection of Couture, Collection, and other special occasion dress labels that can be ordered in many colors or Ivory for your special day. We also have dresses for flower girls, bridesmaids, and mothers of the bride and groom as well as other wedding accessories including veils, jackets, and shawls. Jasmine Bridal has helped provide ease of mind and satisfaction for thousands of customers. Our customization options for our bridal gowns make creating the gown you've been dreaming about possible. 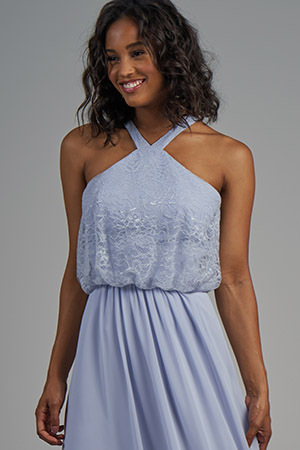 Our fast delivery options make dress shopping a breeze to accommodate almost any dates. Not only do our dresses appeal to a bride, bridesmaid, mother or the bride/groom and wedding guests, they can also double as special occasion dresses! Come see our dresses in person by finding a store or trunk show near you!